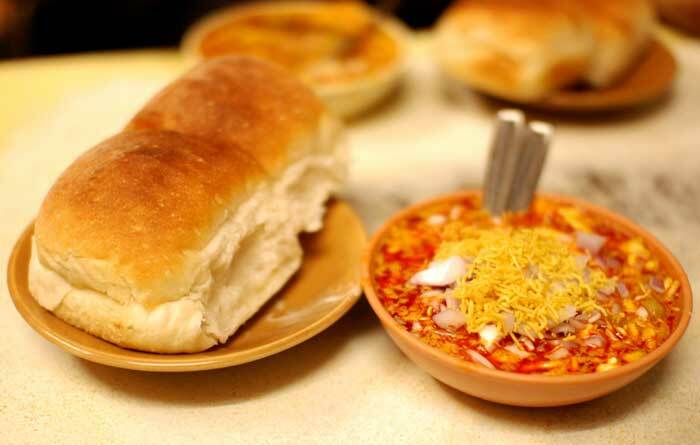 The staple snack for every Maharashtrian, this delicacy was made more popular courtesy Bollywood. Try the recipe here. Although Shakarpara is a famous festival snack, you don’t need to wait for a festival to try this recipe out. 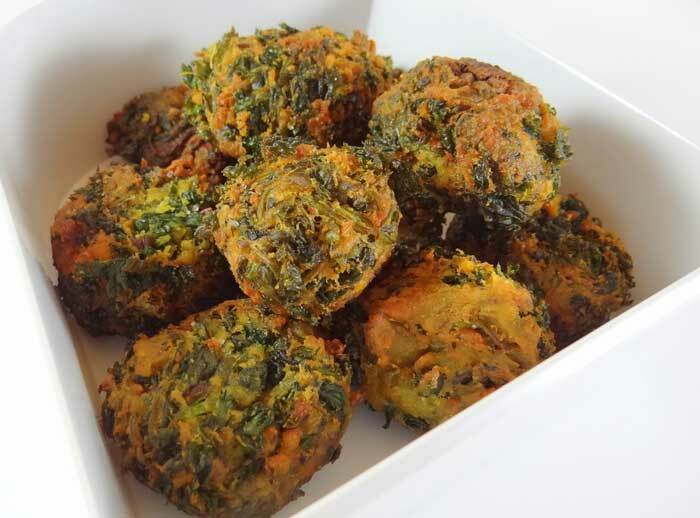 This deep fried recipe made from Spinach or Colocasia leaves is slightly sweet and tangy and is the perfect monsoon snack. Check the recipe here. Now I’m confused about which one is the perfect monsoon snack. 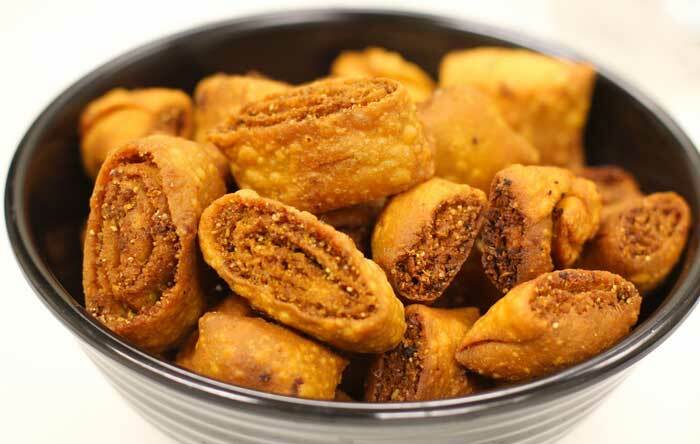 Made from sago these deep fried snacks are light on your taste buds and extremely delicious. The recipe? Here. Once you taste this slightly sweet, slightly tangy snack there’s no going back. It’s that delicious. Here’s the recipe for you. 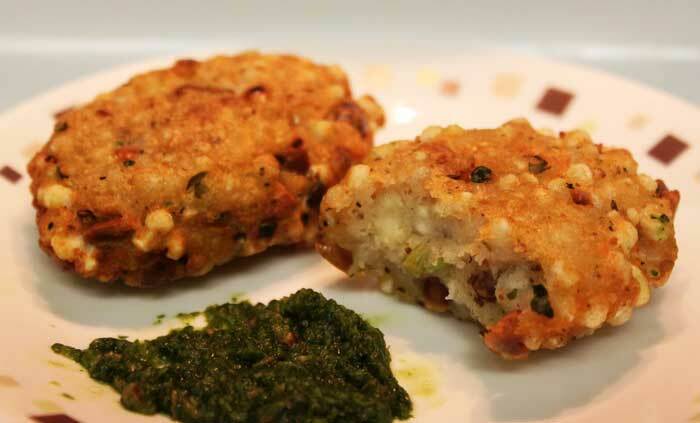 One of the most famous Maharashtrian snacks, Kothimbir is the Marathi word for coriander and is extremely delicious. Here’s the recipe for you. 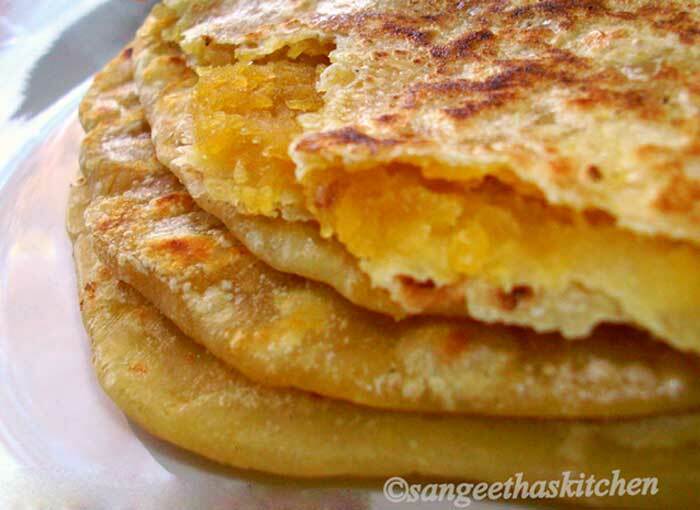 One of the most delectable breakfast + brunch + snack recipe of Maharashtra this is a must-have and must-make. 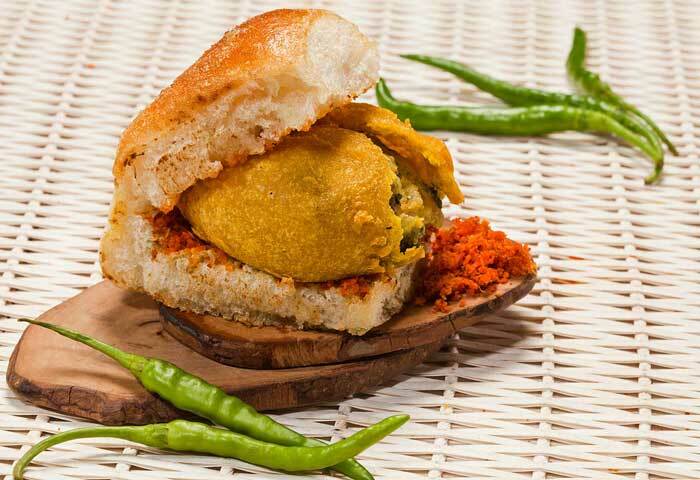 Mumbai’s next best street food, this recipe is sure to make your mouth water just by looking at it. Here’s the recipe for you to try. 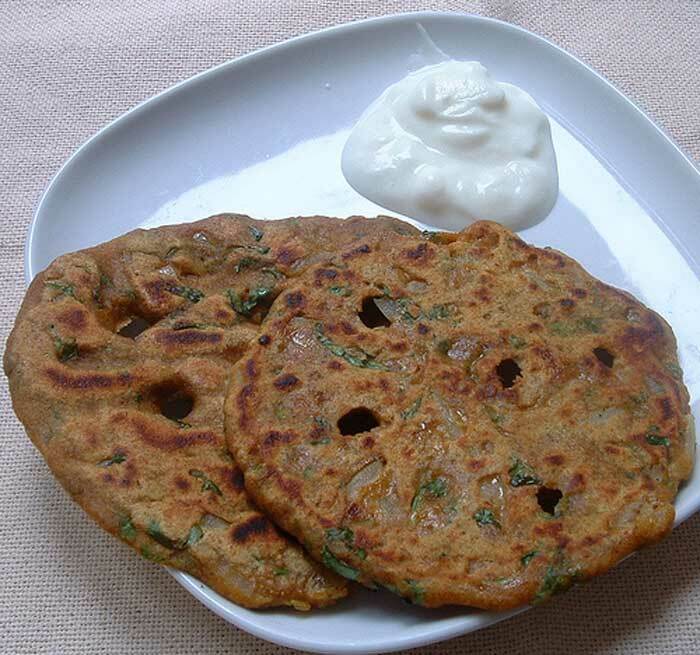 This savory, three-flour version of Indian pancakes are particularly famous in Maharashtra and here’s the recipe for you. 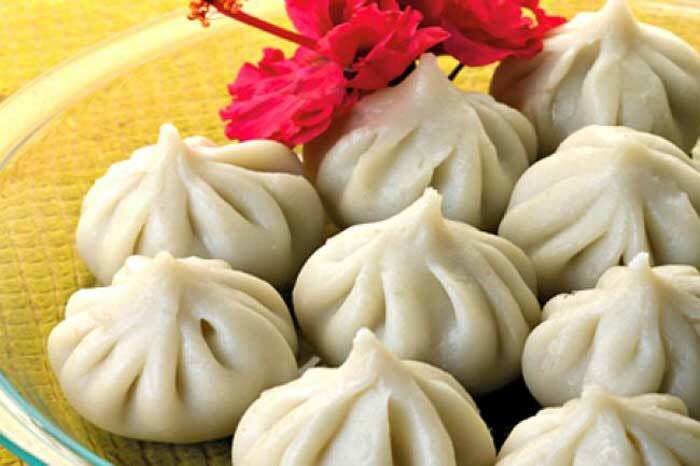 Traditionally made during festivals, this is the most filling sweet from the Maharashtrian cuisine. Check the recipe here. 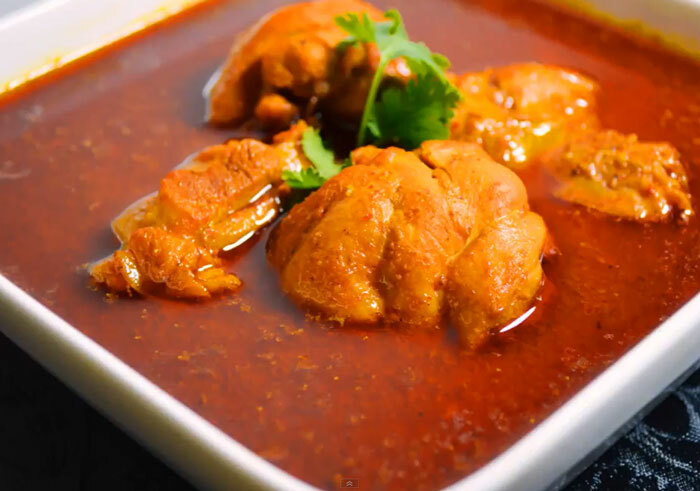 This curry made from gram flour has just the right amount of tang in it and can be served with rice or roti. Either way, this recipe is delicious. 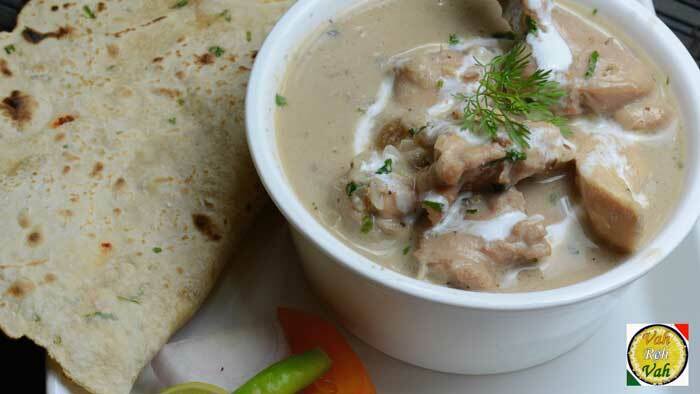 Pandhara Rassa in Marathi translated, is literally white gravy. 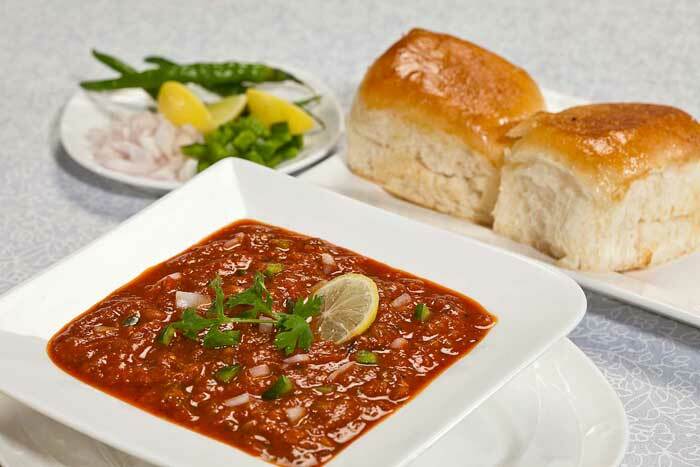 It is the not-so-spicy, but yet completely delicious delicacy from Kolhapur. You can try the recipe here. The other brother from Kolhapur is not so sweet. The Tambada Rassa is as spicy as it looks, but still a much loved recipe. 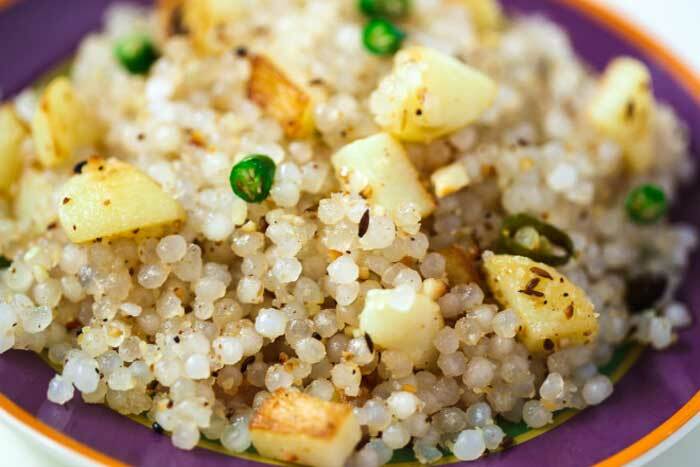 Although this khichdi recipe made from sago is mostly seen during times of fasting, you can try it out here because it’s that tasty. 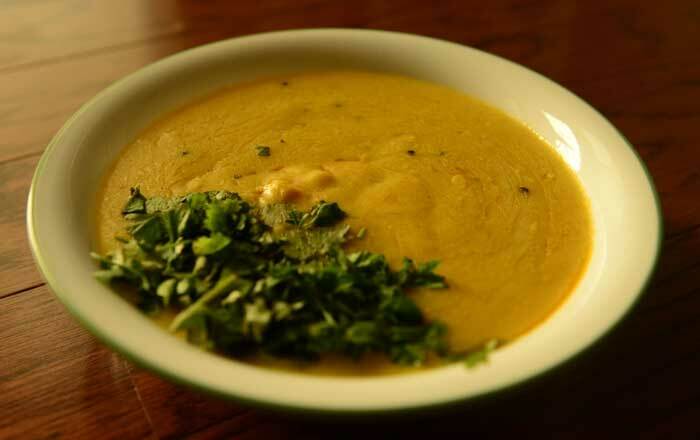 Sol Kadhi is literally the soul of all Maharashtrian food and tastes good whichever way it is had. Here’s the recipe for you. 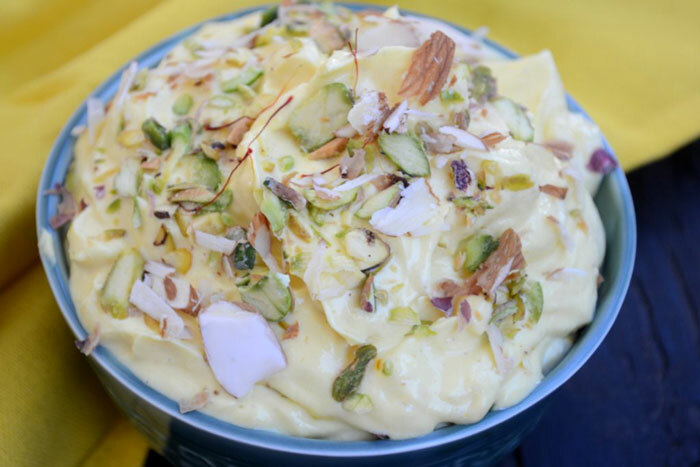 This sweet is Ganpati’s favourite for a reason. And if you don’t know that reason then you should try this recipe out. This recipe is not for the weight watchers, but who cares about weight if it’s this deliciously mouth watering. Want to try it at home? Here’s the recipe. Okay. 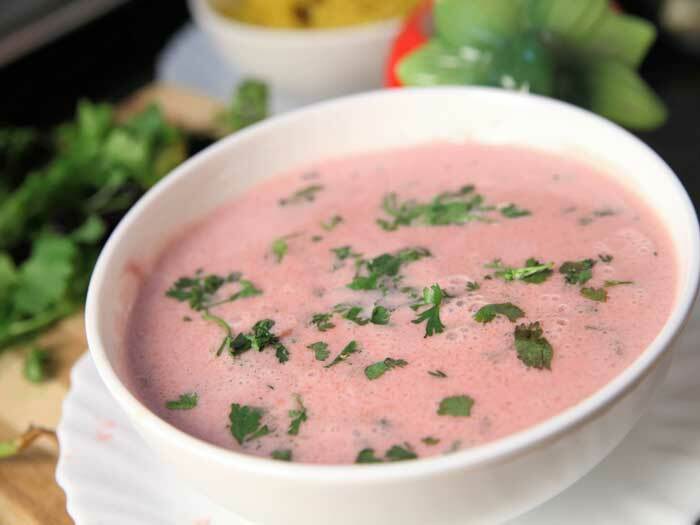 You can share this recipe but never share your Aamrakhand. 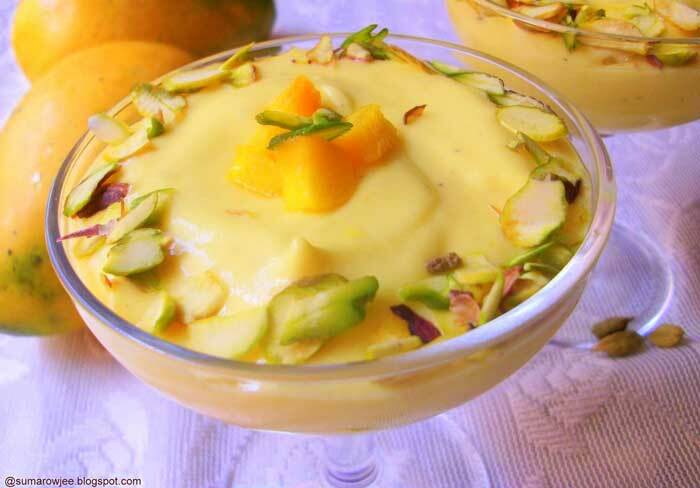 But I don’t need to tell you that because once you’ve tasted this mango flavoured shrikhand you won’t share it anyway.